Our Reputation is on the House! 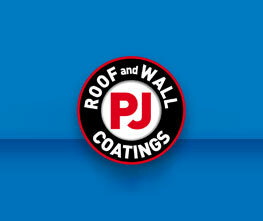 PJ Coatings is the only leading Western Australian Roof Restoration company approved to use Tileflex 2000 and NXT the technologically advanced roof paint and roof coating product. Nutech is the only roof coating supplier to manufacture products enhanced with a nano surface cleaning technology for improved dirt resistance and is a roof coating safe for drinking water. We are fully licensed and accredited by - SAI Global, MBA, HIA, Painters Registration Board and Nutech Paint. As a Quality Endorsed Roofing Company in Perth, quality and service is our goal. Please don’t hesitate to contact our friendly customer service staff on 9248 9005 or inspect roof coating and roof restoration samples in our Perth office.